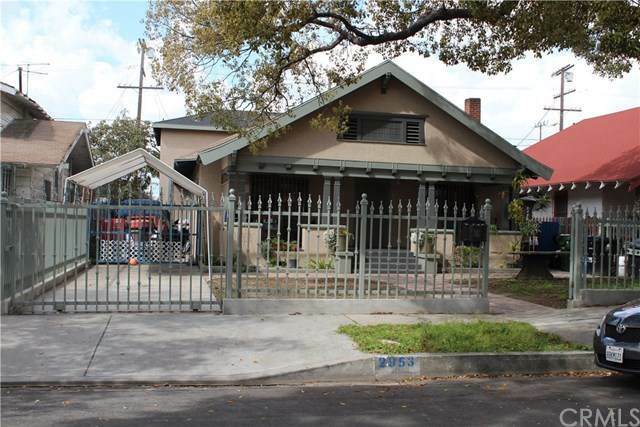 A must-see property, Large home located just outside of Downtown L.A., in very quiet and nice area neighborhood. Very close to USC, near the 10 freeway and 110 Fwy, with its 2-story house with 3 bedrooms and 4 baths, downstairs, and 4 bedrooms 2 baths upstairs. High quality Hardwood floors, granite counter tops. 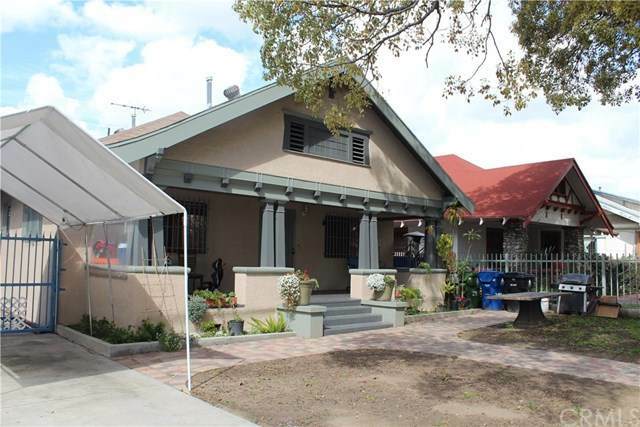 Perfect for large family or live downstairs and rent rooms upstairs for USC students. Bring your buyers they wonÃƒÂ¢Ã¢â€šÂ¬Ã¢â€žÂ¢t be disappointed. 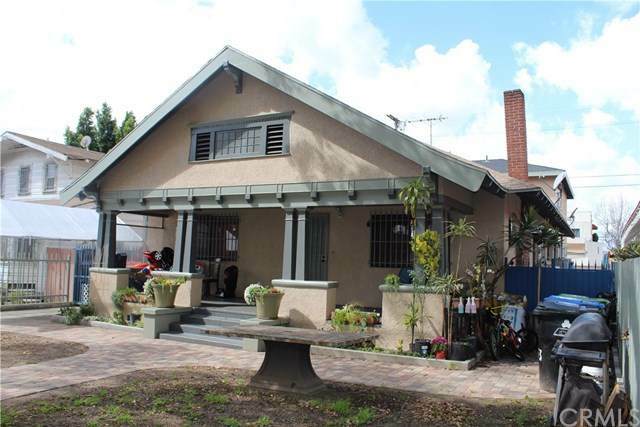 A must-see property, Large home located just outside of Downtown L.A., in very quiet and nice area neighborhood. Very close to USC, near the 10 freeway and 110 Fwy, with its 2-story house with 3 bedrooms and 4 baths, downstairs, and 4 bedrooms 2 baths upstairs. High quality Hardwood floors, granite counter tops. 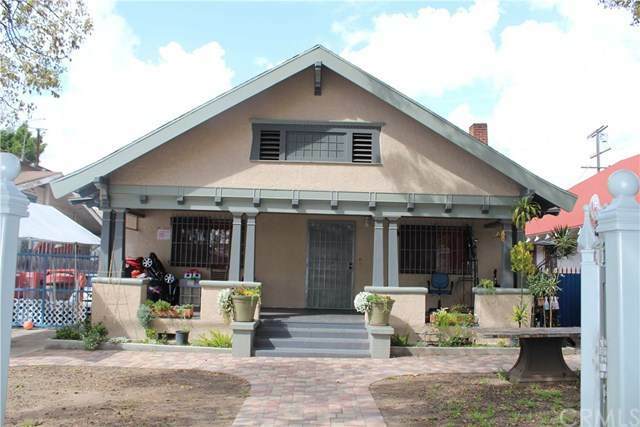 Perfect for large family or live downstairs and rent rooms upstairs for USC students. Bring your buyers they wonÃƒÂ¢Ã¢â€šÂ¬Ã¢â€žÂ¢t be disappointed. Listing provided courtesy of Executive Bankers Realty. Listing information © 2019 San Diego MLS, Inc.